The Scranton School District is located in Scranton, Pennsylvania. It serves Scranton and the surrounding suburbs. The Scranton School District has over 10,000 pupils enrolled in its schools. Altogether the Scranton School District serves over 76,000 residents. Approximately eighty-four percent of its former students graduated high school, and over nineteen percent of them graduated college. What’s great about living in this area is that it combines a small-town atmosphere and urban amenities. One popular place in town is the Marketplace at Steamtown. Some locales you’ll find at the marketplace include an aquarium/reptile den, a farmers’ market, a library, and much more. Located in Nay Aug Park, Everhart Museum is an entertaining and educational facility in which to visit. This museum holds many exhibits dedicated to natural history, science, and art. You and a companion can spend a quiet moment together at Lake Scranton Walking Trail. The trail grants you a beautiful view of Lake Scranton. Robinson Park is a nice place for families with kids. It has trails, a playground, and a basketball court. When you need to buy grocery items or want a break from cooking, there’s Greenridge Plaza. The plaza is home to businesses like Giant Food Stores, Buona Pizza and Italian Restaurant, Walgreens, and other retailers. 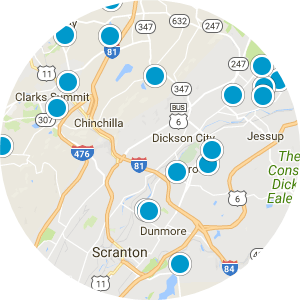 In addition to all of these fabulous amenities, the Scranton School District operates 16 schools: 11 elementary schools, three intermediate schools, and two high schools. 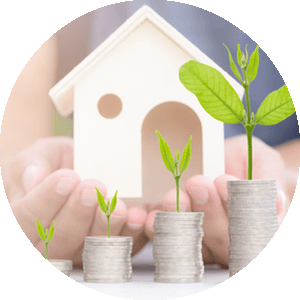 With so much to offer, the district is a must-consider option for prospective homebuyers. 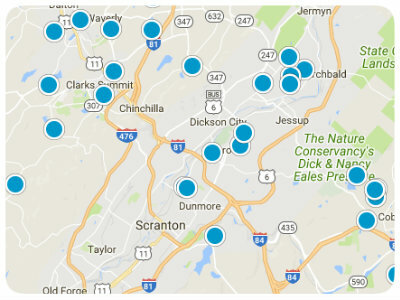 The real estate properties in the Scranton School District are generally comprised of mobile homes, townhomes, single-family dwellings, and apartments. The homes in the Scranton School District have an average of three bedrooms, and most of them were built before 1939, exuding a well-established vibe. Consider moving to the Scranton School District. It has urban comforts, a family-friendly environment, and lovely natural features. 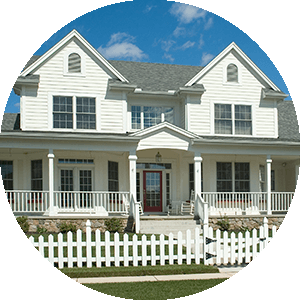 If you’re interested in homes for sale in the Scranton School District, Pennsylvania, please contact us today. Great as a rental property or primary home! Very nice 3 bed, 1.5 bath home with large yard which can be used for off street parking.